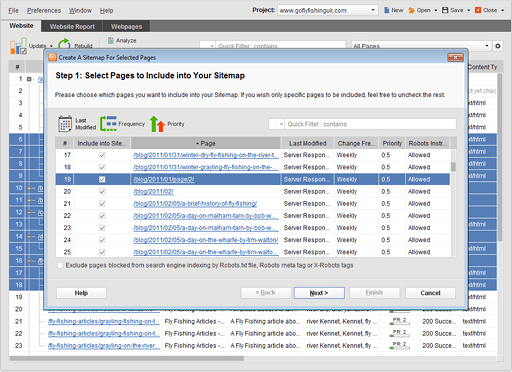 Finding SEO software that actually works and is constantly maintained is a challenge. 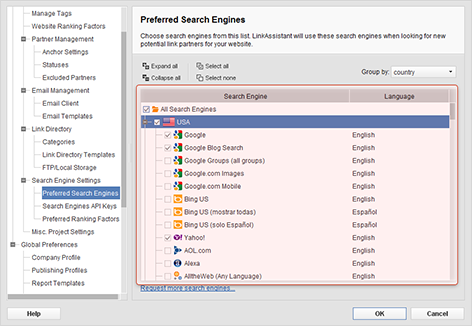 A few years ago I made the leap and got the SEO PowerSuite bundle of software by Link Assistant. 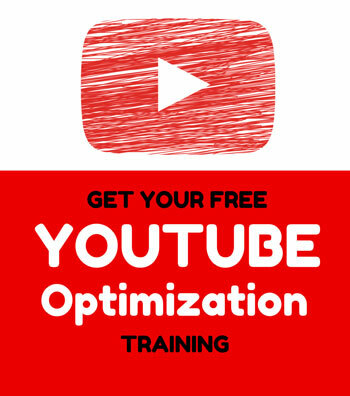 While this review covers a bit on each product in the suite, they can be purchased separately. 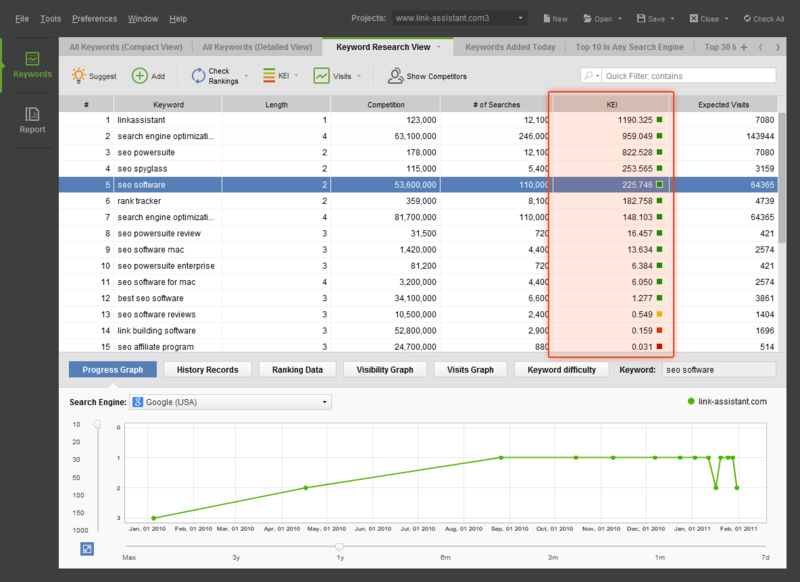 Of the included SEO tools, I have to say that I use the Rank Tracker software more than any other as the savings over a online rank tracking tool are substantial. 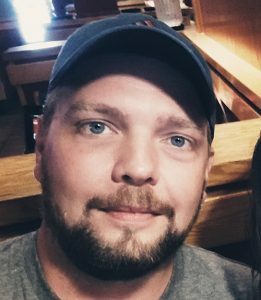 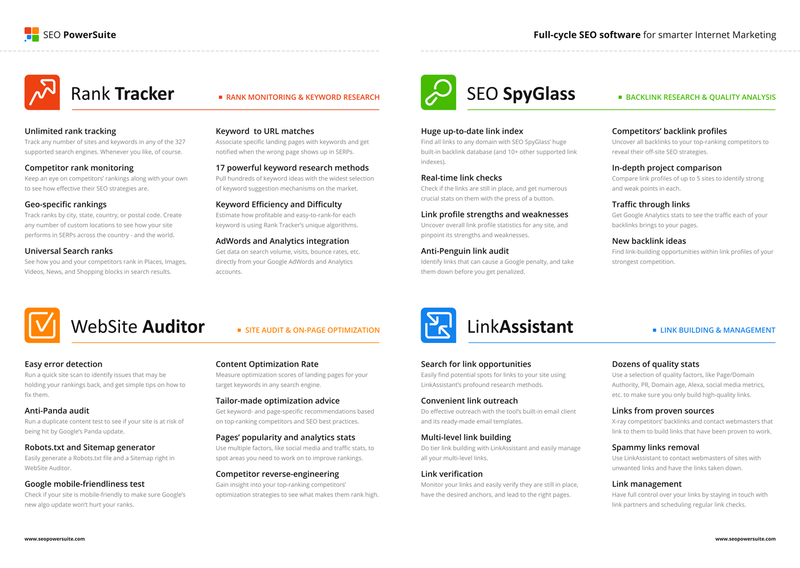 What is Link Assistant’s SEO PowerSuite? 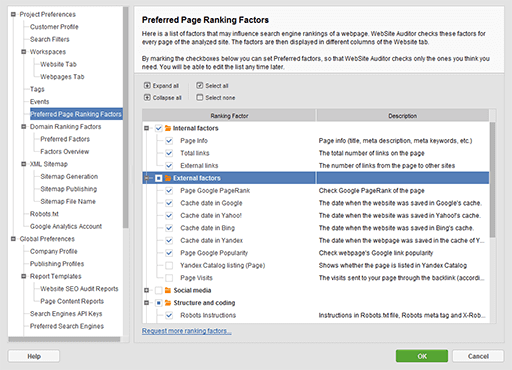 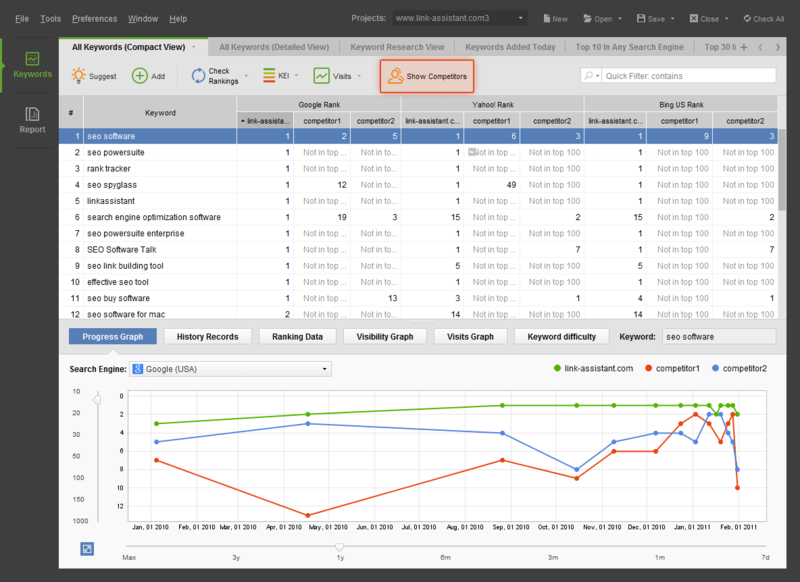 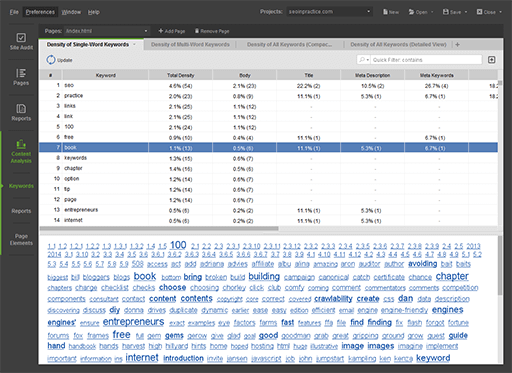 SEO PowerSuite’s Rank Tracker is an advanced rank monitoring tool that gathers a concise report of the ups and downs of your website’s ranking. 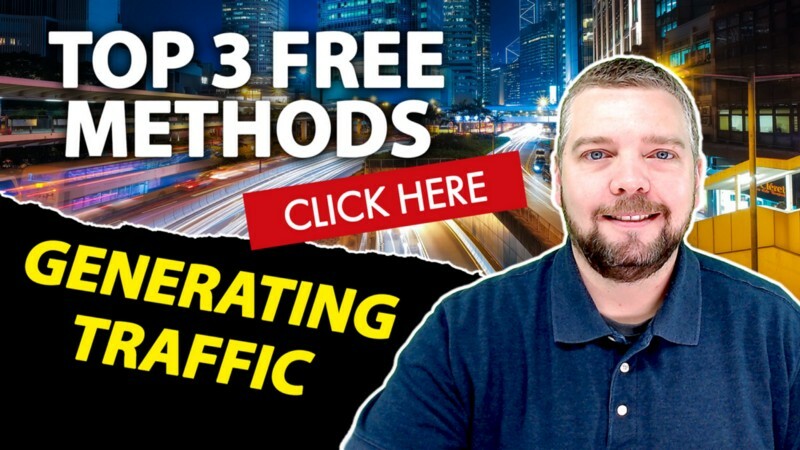 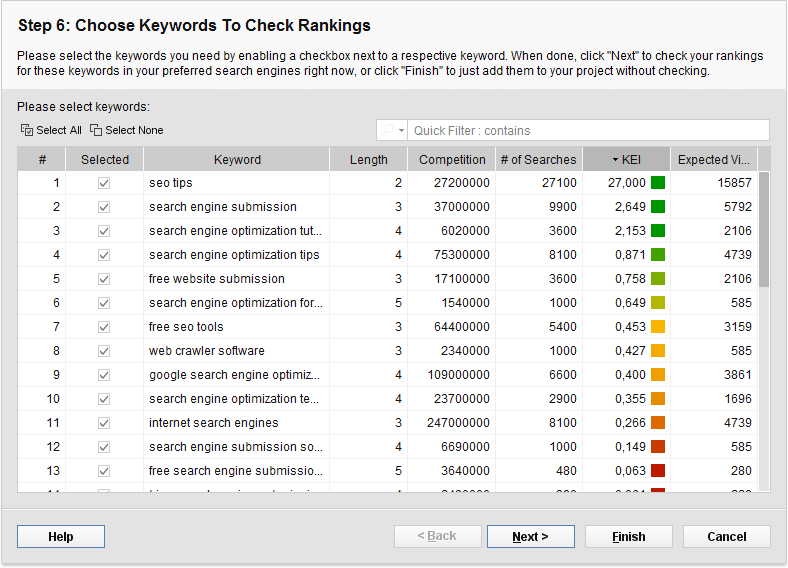 One thing I would suggest is you invest in some good proxies to use with this keyword rank tracker software if you have hundreds or thousands of keywords to check. 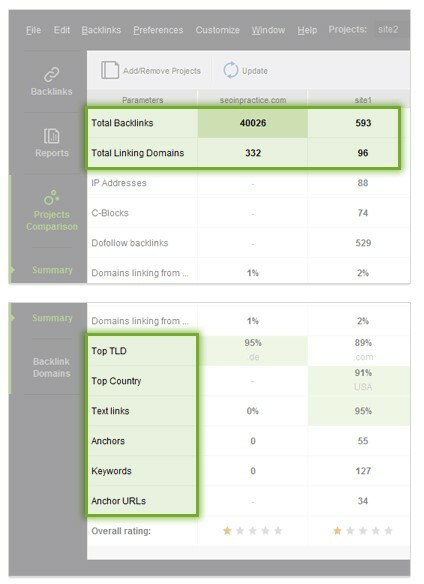 For some, Link Assistant’s Rank Tracker may be a bit too much for some, while others it will give you the ability to use in-depth keyword functions. 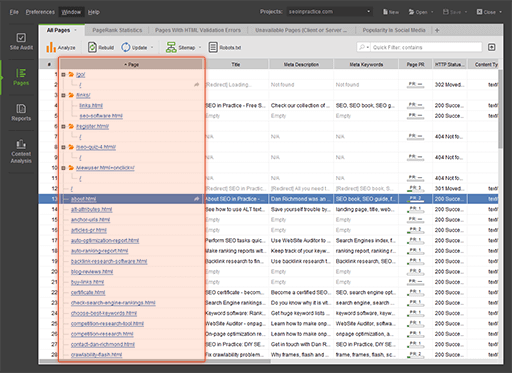 The fully-fledged content optimization module lets you optimize your website pages for any targeted keywords. 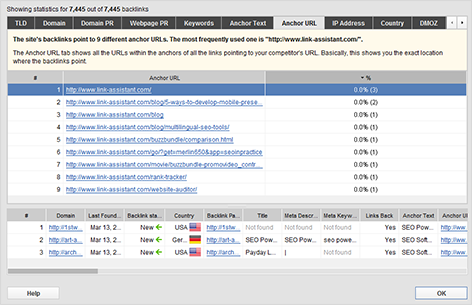 You can try SEO PowerSuite below on a free test drive. 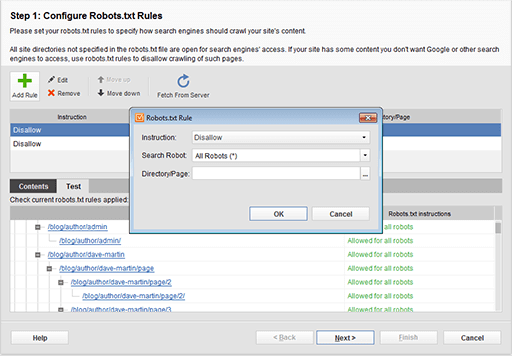 Or order your copy and start doing SEO with SEO PowerSuite straight away! 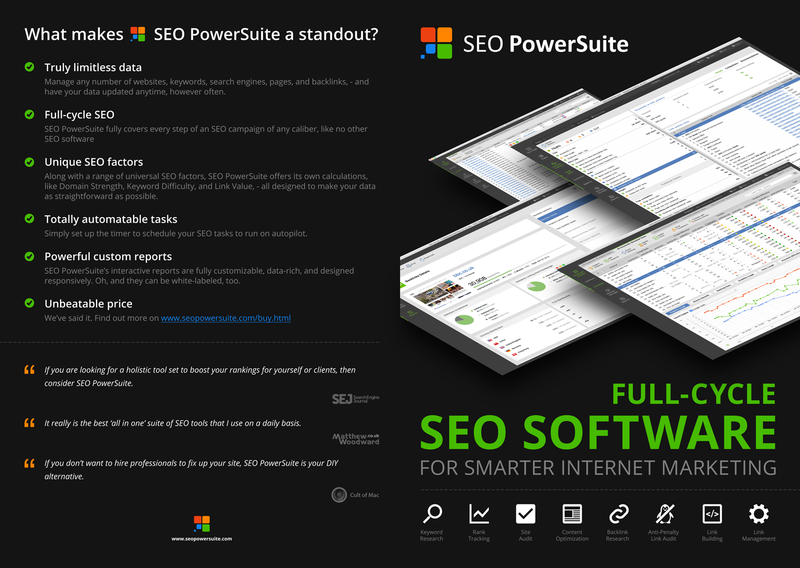 SEO PowerSuite Download – Try all the tools for free here! 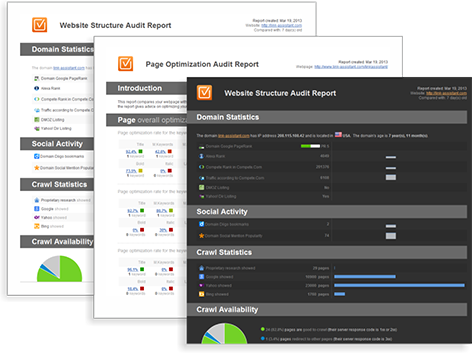 Looking for a SEO PowerSuite discount code? 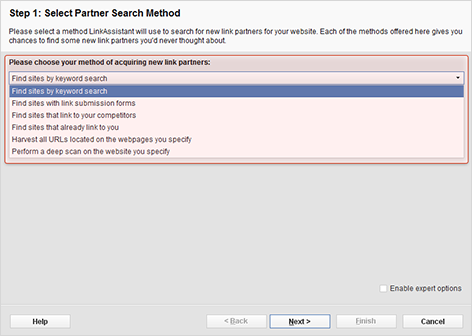 If available, you’ll find it below. 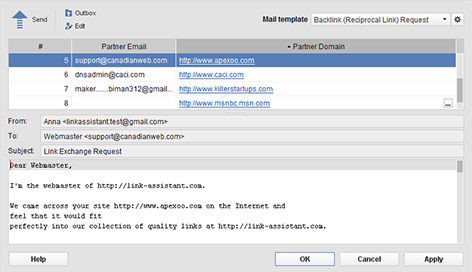 Link Assistant offers frequent discounts on their products. 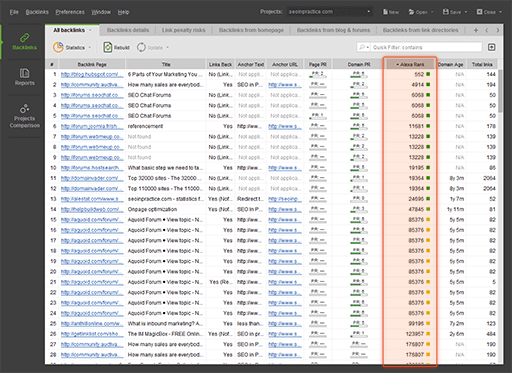 SEO PowerSuite Black Friday deals are usually much better offering discounts as much as 70% off! 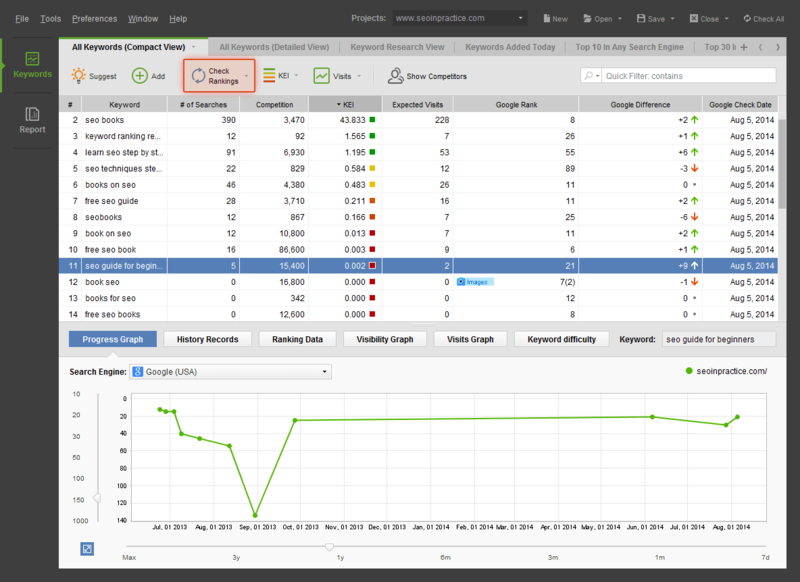 Switch from a competitor to SEO PowerSuite and save with this offer.